Windows are the eyes to a house. In our new home we have a ton of windows, which makes lighting for pictures a plus. I love entertaining and having my dining room and kitchen looking it’s best, while friends and family enjoy food. I’m excited to have partnered up with one of my favorite stores, Bed Bath & Beyond, on this project for curtains and blinds for my windows. I wanted something easy to use, clean and modern. 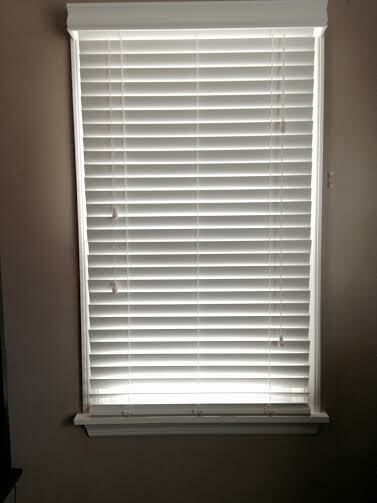 I have always liked bigger blinds. 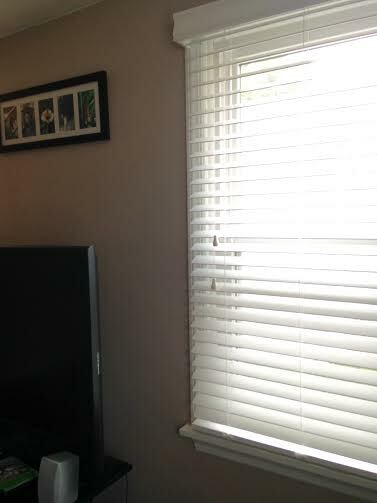 In this case I choose the Real Simple® 2-Inch Faux Wood Blind in white. The hubby did all the installing, and it took him little time or effort. They looked amazing. Moving can always be a stressful time, but having a checklist and getting organized can be fun. 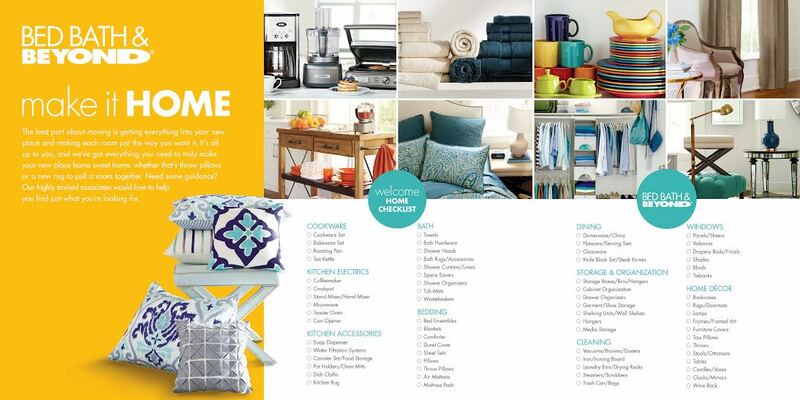 Below you will find a little checklist for your next visit to bed bath & beyond. This store has everything and anything. I could spend hours in there. Remember have fun. This is the time to make your home (new or old) just the way you want it.